I grew up in Beech Gove Indiana and graduated from Beech Grove High School. I am happily married and I have one daughter, Tracey. I attended Ball State University where I studied Political Science and Sociology. While attending Ball State University, I discovered I had a love for sales, marketing and advertising. That discovery opened up a wonderful career in sales that has lasted for over 40 years. I first discovered Walton County & Defuniak Springs in 1978. I moved here to live full time in 1986. My dad was a very talented musician. He was a music major and a proud Ohio State grad. He once told me, "Bruce, I don't care what you do in life. I just hope you find a profession that you love as much as I love what I do!" Well I am proud to say I found that profession and it is being a small town business owner in Historic DeFuniak Springs. I love what I do. This town has been really good to me and my family. It is a wonderful place to live. Like I tell people, "I don't care where you are from. If you love this place it will love you back!" It is easy to sell something you love and I love Defuniak Springs and Walton County Florida. Bruce Naylor is the owner of Naylor Realty in Walton County. He is a former member of the Board of Directors of The Emerald Coast Association of Realtors and served two terms as Chairman of ECAR'S Grievance Committee. Bruce is a licensed Florida and Alabama Real Estate Broker. 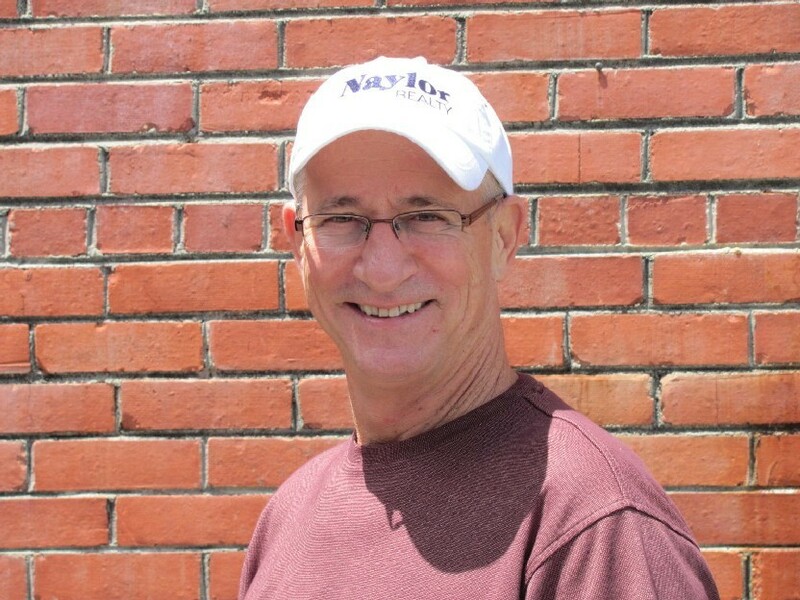 With over 25 years of experience in real estate sales, advertising, and marketing of Walton County & DeFuniak Springs, Bruce Naylor knows how to get the job done. With a commitment to excellence and the ability to maintain a casual, friendly atmosphere, Bruce Naylor and his team of professionals are the number one choice for anyone seeking a full-service real estate company in Walton County and Defuniak Springs.